Grown out of their small-town suburban roots to speak to the trudging nation, The Drop have established themselves touring the UK festival circuit and self releasing a string of singles and EPs, gaining a loyal grassroots following along the way. Marrying jump-up grooves, down & dirty bass, epic walls of sound and clever lyricism they create a mesmeric stage show, captivating the audience from the first track to the reluctant last. 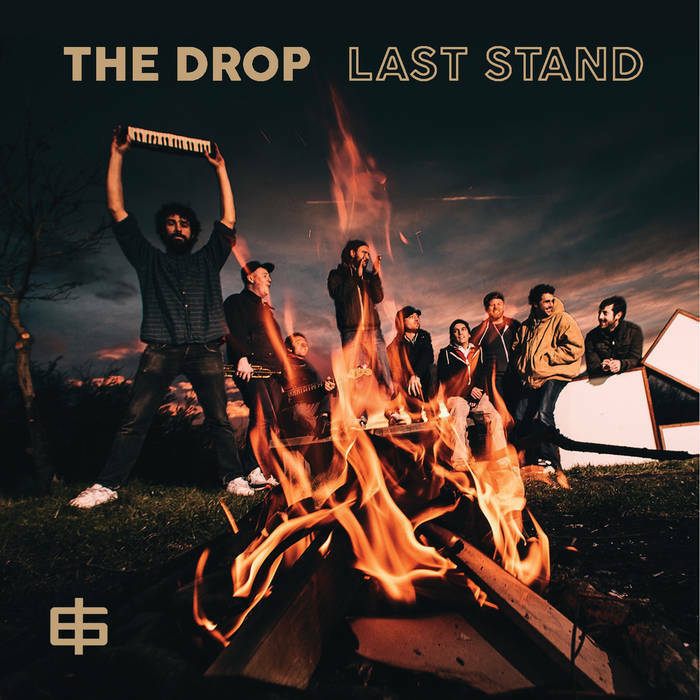 Taking some time out after a frantic first few years of gigging to perfect their long awaited debut album, ‘Last Stand’, they are primed for a return to the stage. 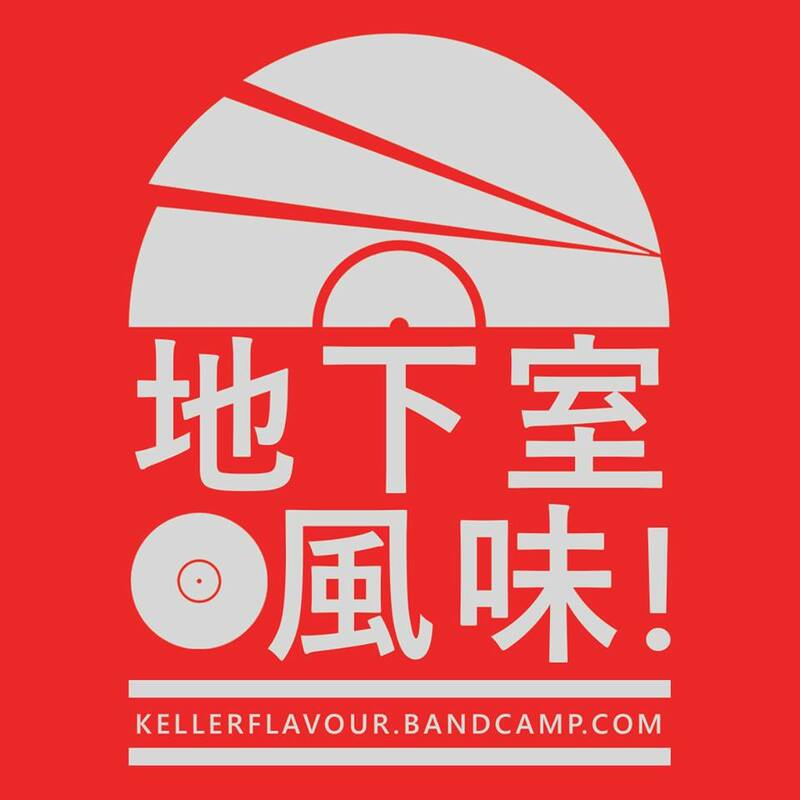 The album, recorded at the prestigious KONK Studios, remains true to the live experience they've developed and features dub pioneer Lee "Scratch" Perry on lead single Dunna Runna. Stoking the fires of free thought, reggae has long been the spark to ignite any potential brooding youth movement. From The Clash to the explosion of dub-step, they all have their place and are each as culturally significant and quintessentially British as the last. The Drop are set to find their place in this category, coming hard with their own distinctive sound and a strong message.